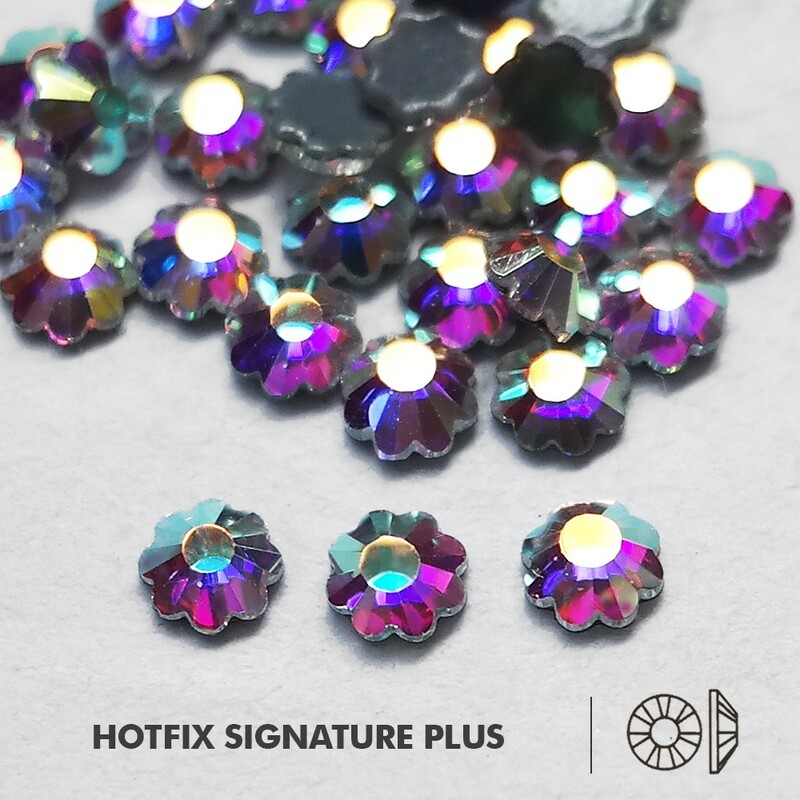 The idea of being covered head to toe in crystals and glitter is a dream come true and Hotfix Signature PLUS is wielded with passion. Hotfix Signature PLUS shapes featured are flat backs and can be applied with hotfix tools. Hotfix Signature PLUS provide a great way to accent designs and create unusual patterns. 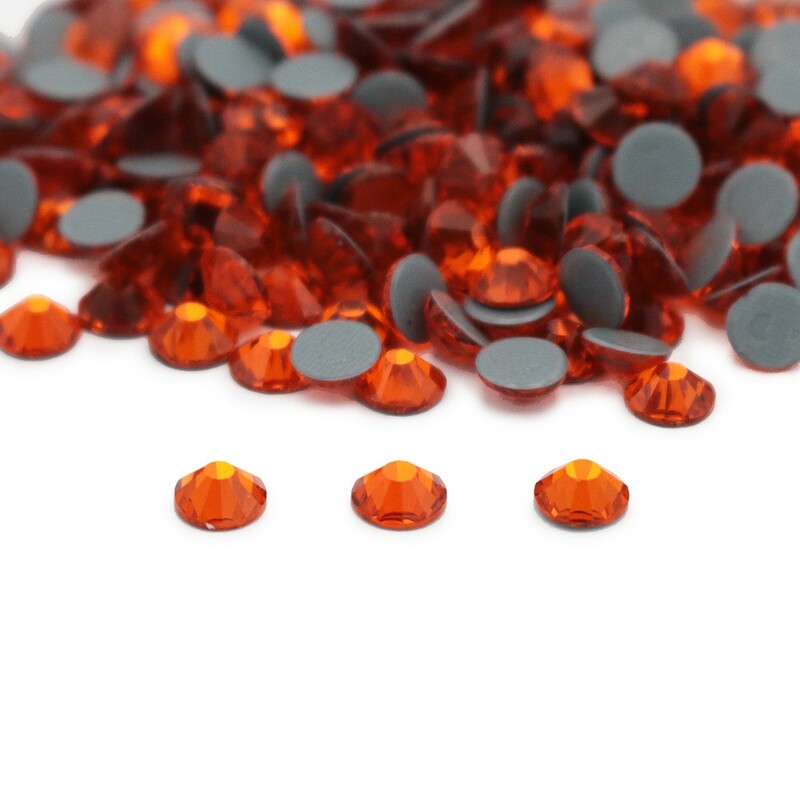 It provides a moderate price with similar effect as branded rhinestones. 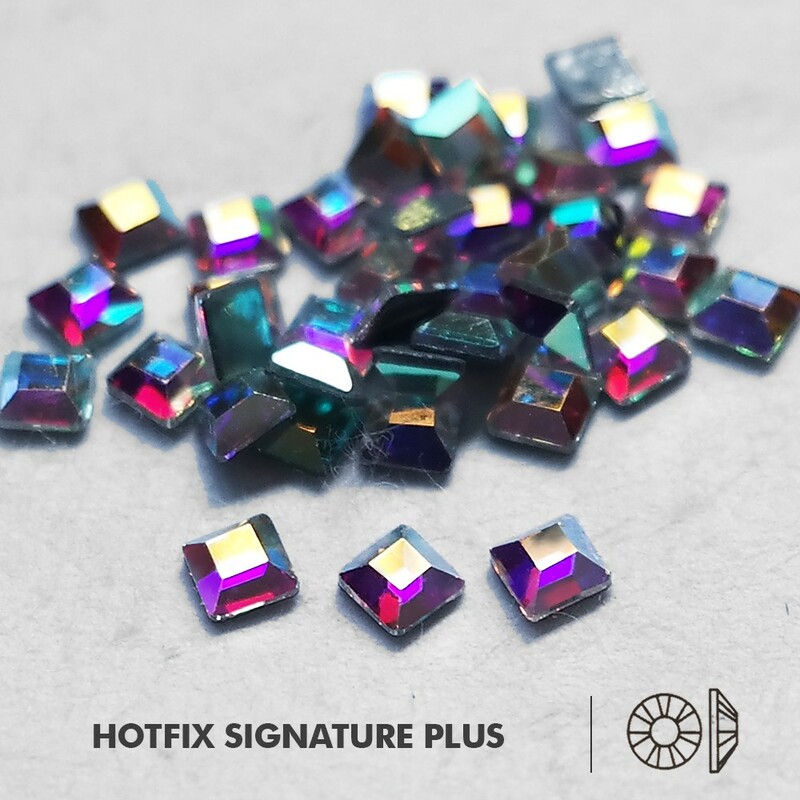 This Hotfix Signature PLUS is sold in pack and quantity approx. 288 pcs. Please allow a slight difference between the real item and the pictures due to the difference between monitors. Please allow a slight measurement error which is not more than 5% due to product is counted based on weight. Item sizes shown are NOT to scale. View our downloadable Colour Chart to help you make the right choice. 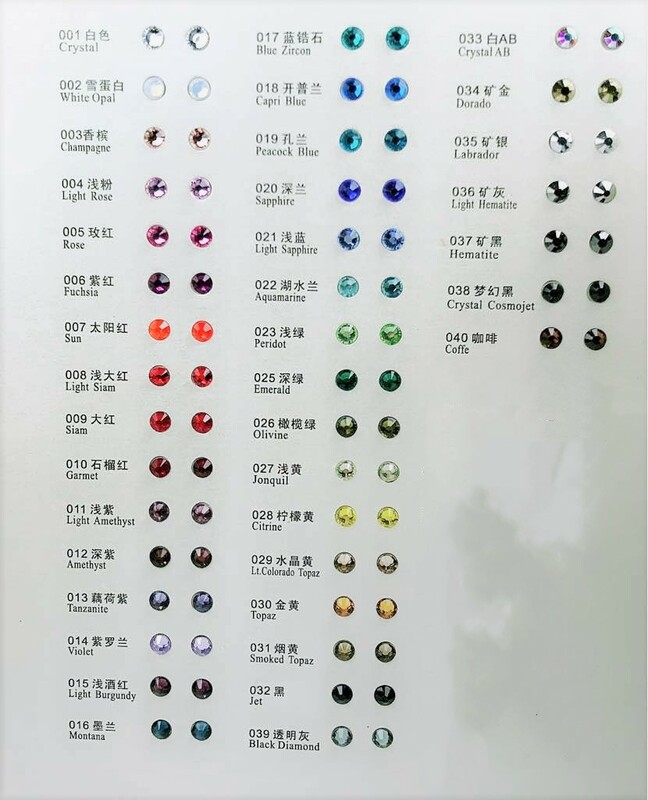 Swarovski Rhinestones: As the best quality rhinestones, the Swarovski Rhinestone is the most Shinning rhinestones on the world, no matter what colours. 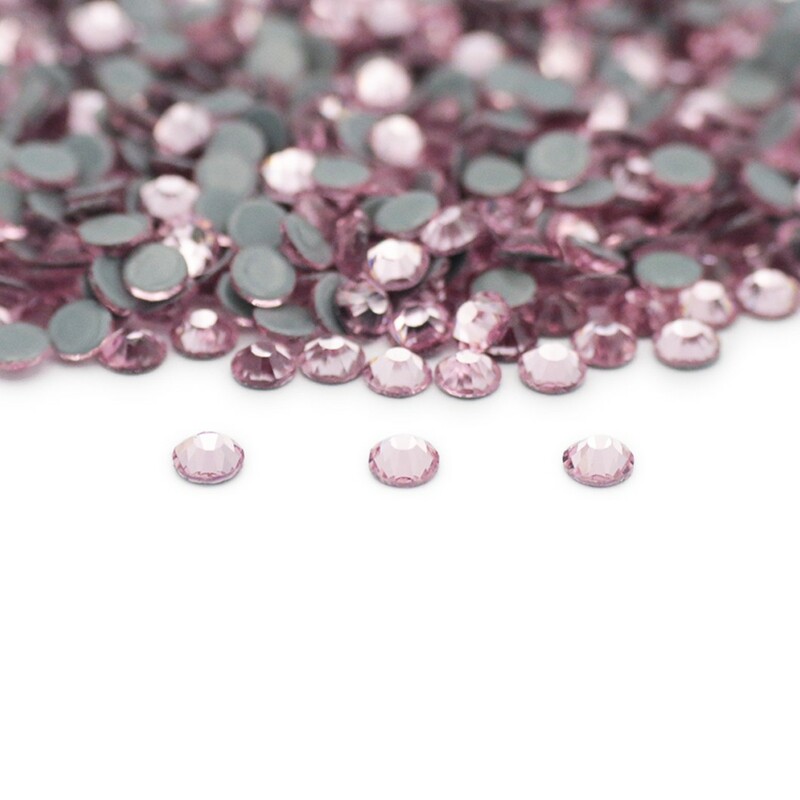 Signature PLUS Rhinestones: The secondary quality of the rhinestones, it have 14 faceted Cut in most size, and is much cheaper than Swarovski Rhinestones. 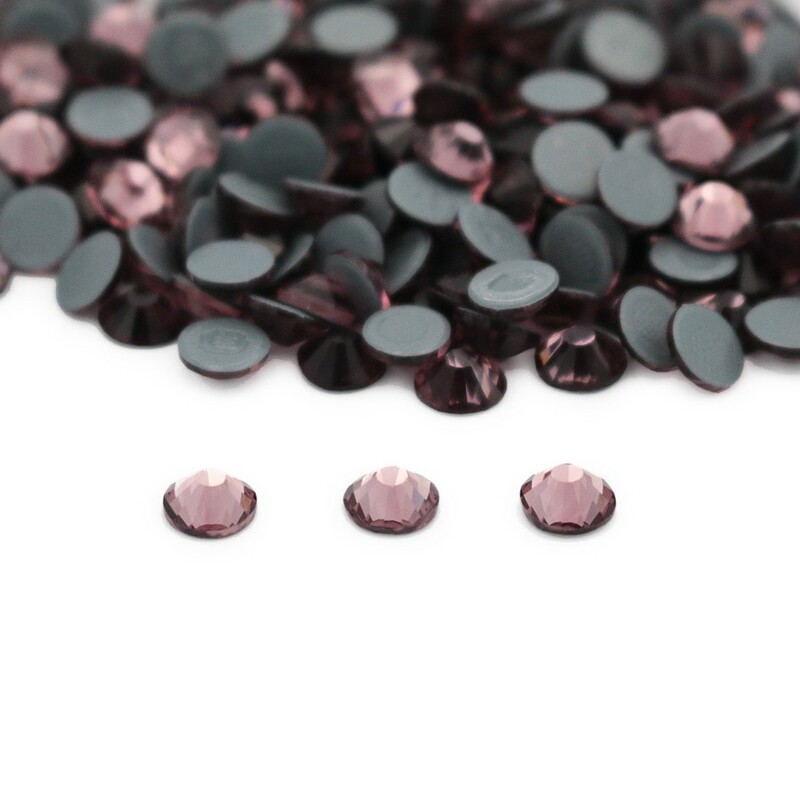 ​Flatback Rhinestones - Special Shape: It is popular, because it is a stable quality, normally there is 5% defected stones in 1440pcs and is much cheaper than Swarovski Rhinestones and Signature PLUS Rhinestones. If the item you ordered runs out of stock after your order has been placed, we reserve the right to refund your money to you.